Good Funeral Guide, a UK-based website reviewed Your Digital Afterlife. 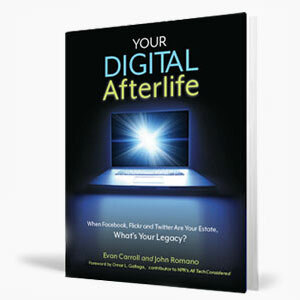 “Your Digital Afterlife is beautifully written – clear, jargon-free, accessible. Its tone is just right, too, companionable, not jokey and joshing nor loftily authoritative. It has opened up a new and important field to me.